Make math and scientific problems easier to understand. Place the calculators on the screen of your overhead projector and your students can follow as you press the keyboard and perform various functions. Models are listed by the companion Texas Instruments calculator type. 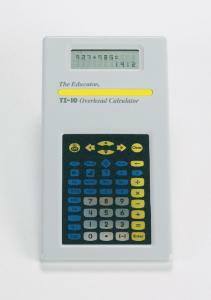 All calculators are solar powered, come in leatherette carrying cases, and have one year warranties.